If you are looking for roof or pipe flashings, ventilation products, HVAC accessories and more, you will find exactly what you need and more with FAMCO, the Pacific Northwest’s largest manufacturer of these products! 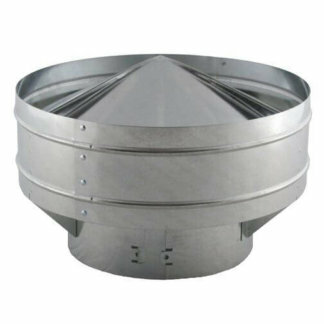 If it’s good airflow in your home or office that you’re seeking, check out our selection of globe vents and commercial industrial vents at relatively affordable prices. Perhaps you know you want your family to breath quality air year round in your home but you have no idea how to achieve this goal. 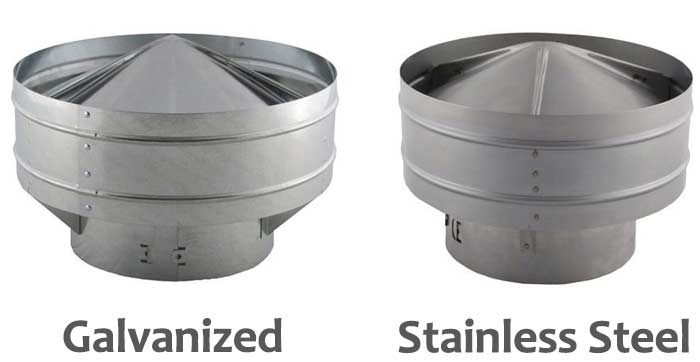 A stainless steel globe vent from FAMCO will help keep quality air circulating into your home and regulate the airflow into certain rooms. By using motorized zone dampers, you can increase efficiency in the circulation of air and also save money in the long run by finally having control over where warm and cold air is concentrated in your home. If you like to have different temperatures going in different rooms of the home, installing a few dampers in the home is one way to achieve this. FAMCO’s staff can help answer any questions you have regarding how to implement “zoning” in your home and keep air circulating or hinder air circulation in the rooms where you’ve designated it. Ultimately, a motorized zone damper gives you more control over the air circulation in your home and greater comfort. Due to the fact that we are one of the largest retailers in the Pacific Northwest, we are able to keep costs low without cutting on the quality of our products. Our selection is unbeatable and our customers often tell us that the products they could not find elsewhere were right there in stock with FAMCO. Our dampers are made of galvanized steel and come in a variety of sizes, voltage power, and end switches. Most of our customers use their motorized dampers to use for zone control, air inlet, and exhaust applications. Whatever your needs, we have everything you need to achieve the best airflow control possible in your home or office. All you need is the right quality products and a bit of expert advice from the customer service team at FAMCO. In business since 1989, we have plenty of experience helping individuals like you achieve quality air control and regulation in the home. 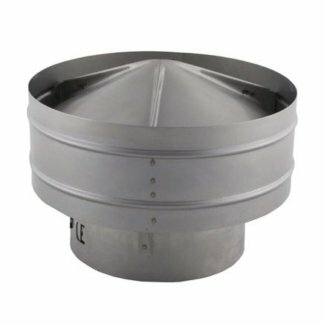 Our commercial vents are known for their quality and durability. Using the finest raw materials available, we then use proper manufacturing principles to create reliable and quality yet affordable products. With each product covered under a customer guarantee, you have nothing to lose by trying out FAMCO.